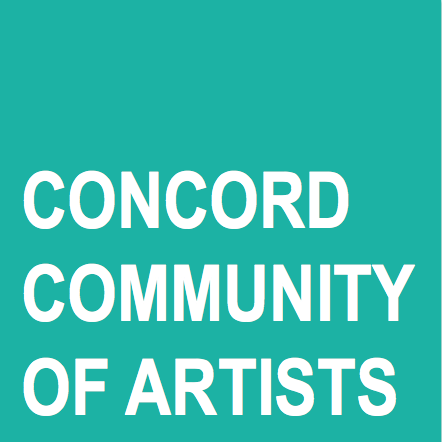 The Concord Community of Artists are fortunate to have talented and dedicated artists working together, patrons who are generous with their encouragement, and a growing and flourishing arts scene in Concord to call home. The recent Flower Power - Community Art Installation at the Concord Library was a beautiful mix of visual flora from 15 artists, curated by Sylvia Nuzzo Philis and installed by Laurie Mansur and Sylvia Nuzzo Philis. We hope everyone who stopped by enjoyed the bouquet! Thank you to the local and regional press. Read the articles from Kara Navolio at the Concord Pioneer and Janice De Jesus at the East Bay Times.